We're down to how many days left and we are finally saying goodbye to 2016! Everyone is excited not just for this coming holidays but as well as for one of the favorite events early next year! What are you waiting for? You don't need to experience the terrible weather, the heavy traffic or the crowds. You don't have to shop from one shop to another. You don't have to bargain for a long time. Because there's a lot of cheap prom dresses are available to you. These prom dresses can satisfy you no matter what style you prefer, cute or hot, elegant or romantic. 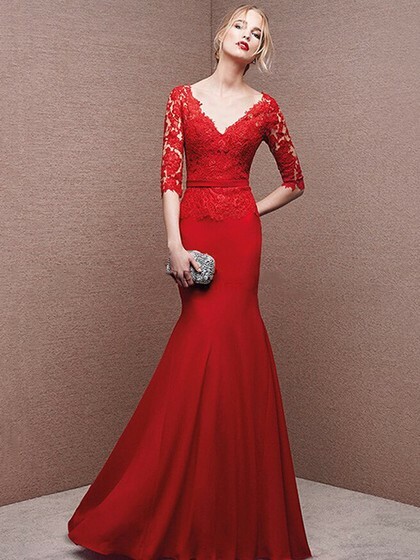 Buy online prom dresses in uk style, dressfashion.co.uk is definitely you best choice!